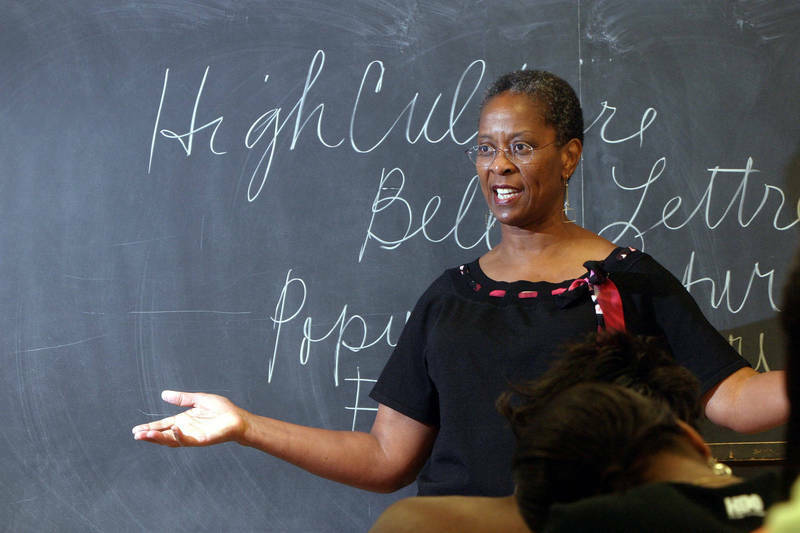 One of the most distinguished of the black faculty is Trudier Harris of the English department, who has lectured and published widely on African American literature and folklore. Her books include volumes on domestics in black American literature, on the novels of Toni Morrison, and on storytelling. She has edited a series of important reference volumes on African American and southern literature. Her memoir, Summer Snow: Reflections from a Black Daughter of the South, appeared in 2003. In 2005, she won the UNC System Board of Governors' Award for Excellence in Teaching.